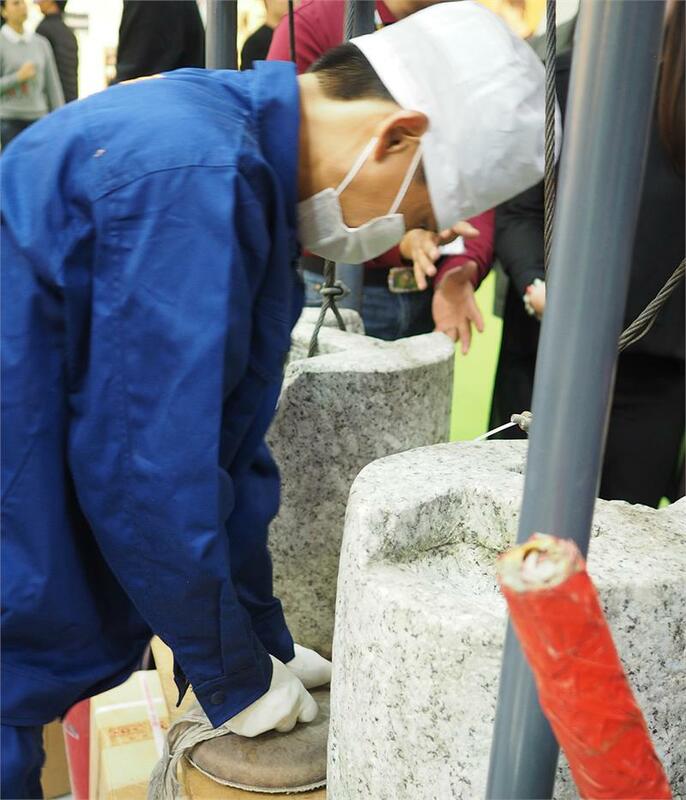 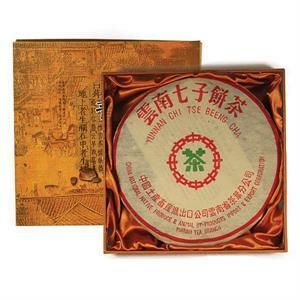 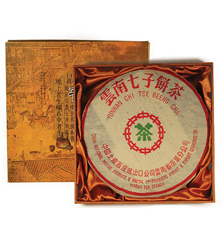 From Yunnan China, this Puerh Cake is perfect for your sophisticated tea lover on your gift list! This 2001 Bohai Zhongcha Brand 7582 Chinese Green Puerh Cake is presented in a handsome collector's box. 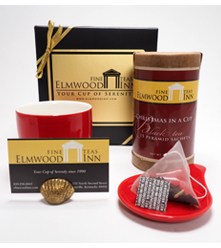 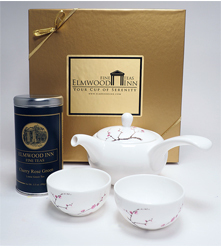 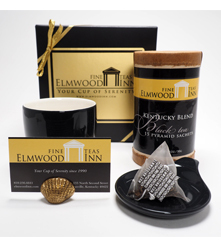 Perfect for the sophisticated tea lover in your life.